Miss FD released her debut album, Monsters in the Industry, in 2010. From this album, the track "Enter the Void" led to the launch of Miss FD's first official music video. 2011 brought the debut of Love Never Dies, a haunting exploration of mourning, pain, and despair. Like its predecessor, the album received a wave of positive reviews, declaring it "wonderfully beguiling" and "sheer musical artistry". FD's work has been featured in multiple EBM and dark electronic music compilations. 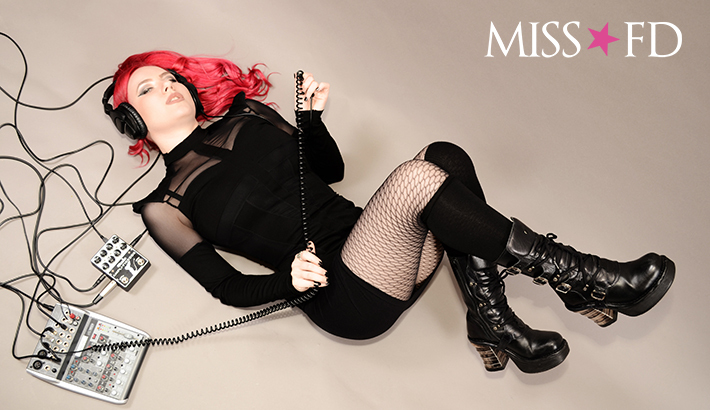 With a strong fanbase both live and online, Miss FD released her 3rd studio album, Comfort for the Desolate in 2013. 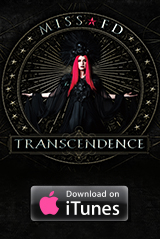 Her latest album, Transcendence, released in March 2018. Transcendence features seven new compositions written and performed by Miss FD, and includes collaborations with Vulture Culture and Robert Dante. The opening track "Despair" is also featured in a new music video directed by Chad Michael Ward.